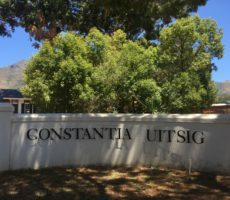 Beau Constantia, with its low-yielding ocean-chilled vines, is set on steep slopes at 350m above sea level at the top of Constantia Nek. 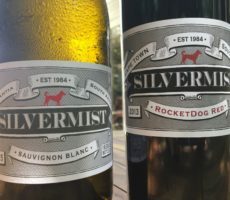 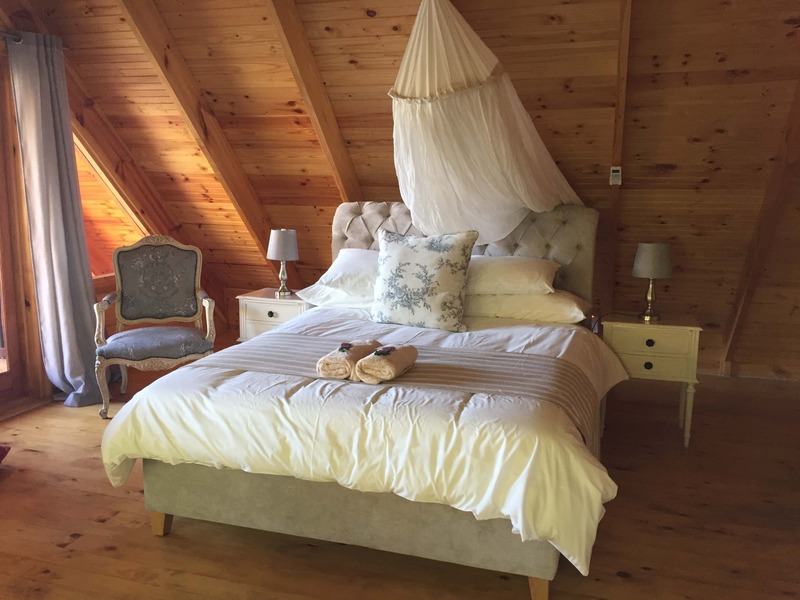 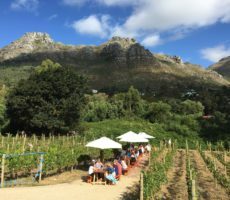 It is surpassed only in altitude by Silvermist amongst the Constantia vineyards. 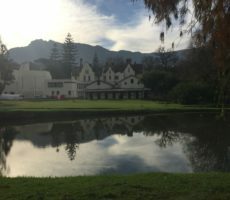 Unsurprisingly, on the Thursday before Christmas, parking was my first challenge. 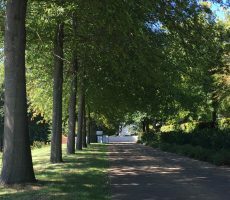 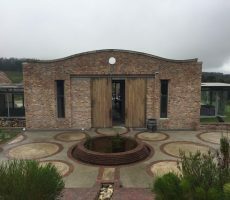 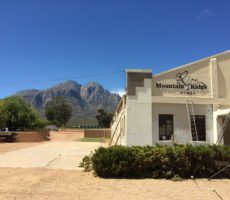 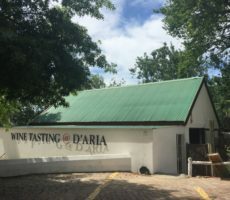 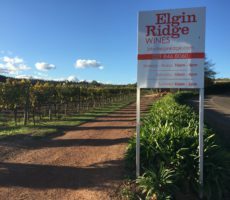 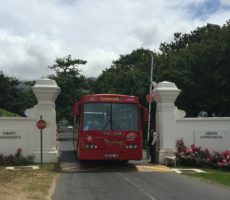 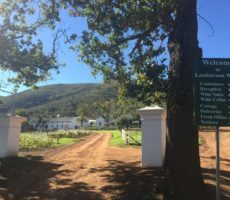 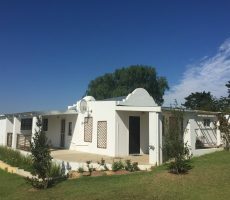 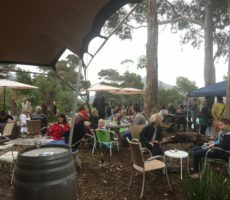 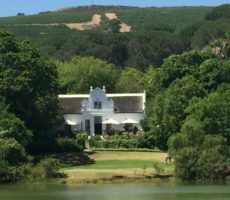 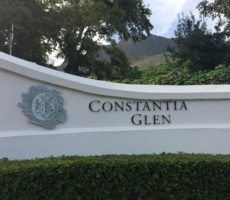 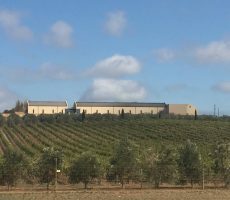 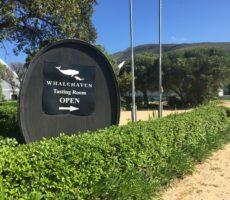 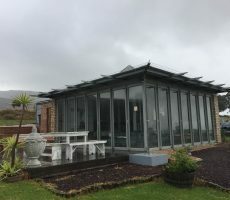 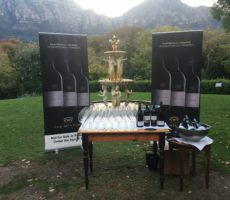 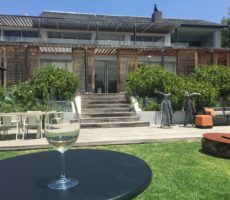 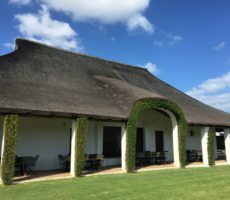 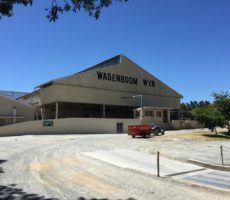 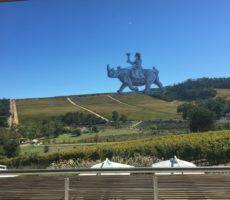 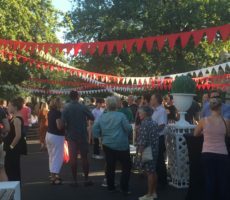 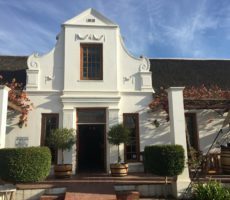 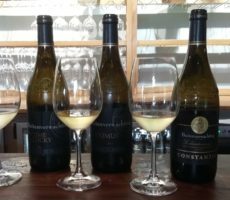 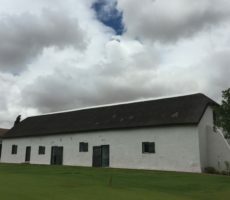 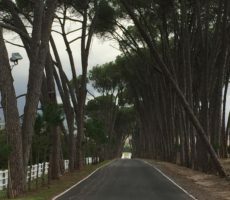 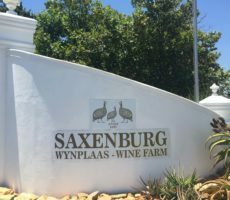 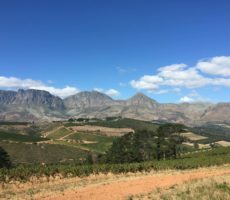 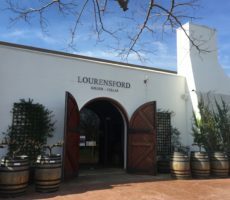 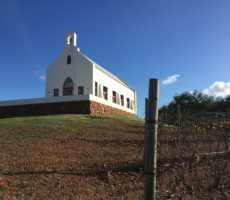 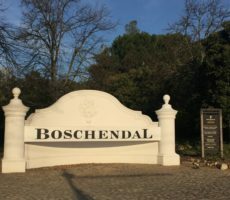 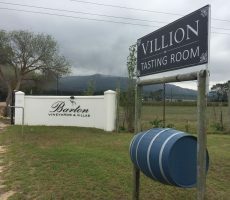 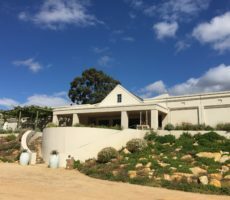 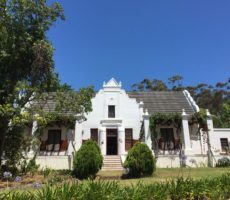 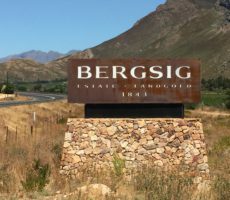 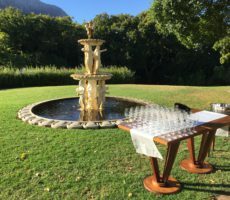 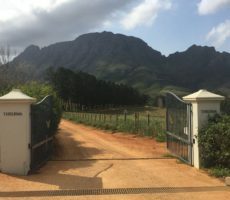 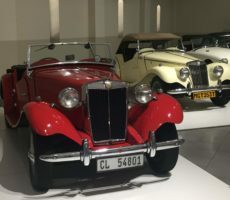 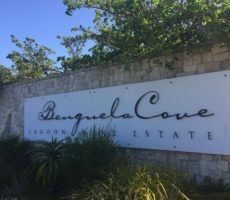 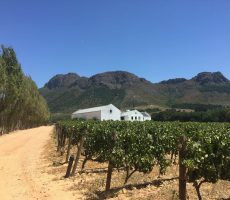 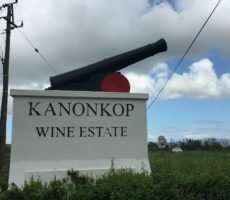 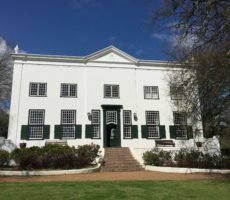 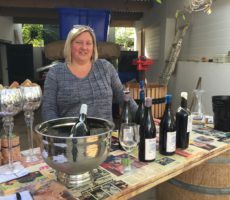 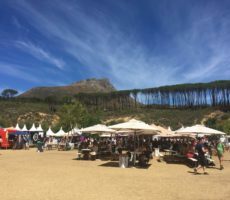 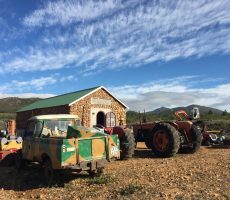 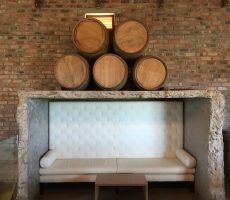 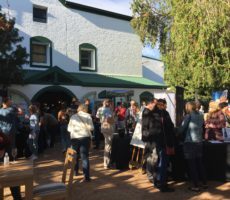 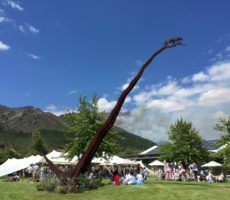 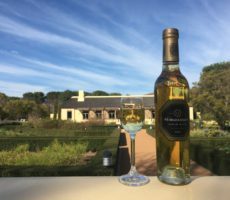 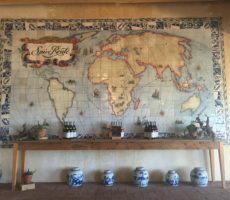 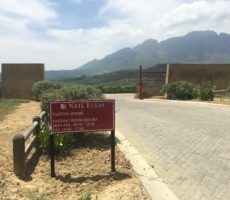 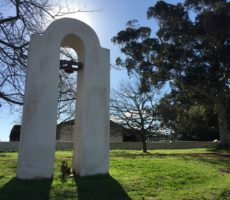 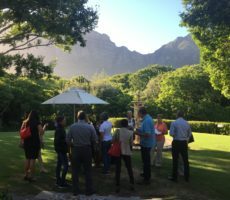 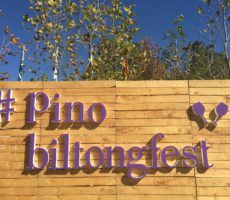 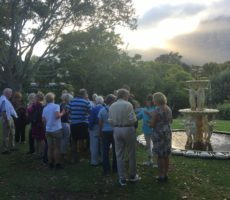 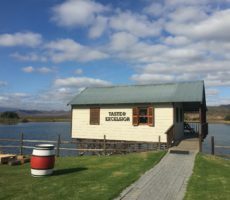 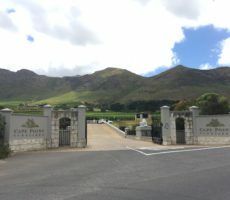 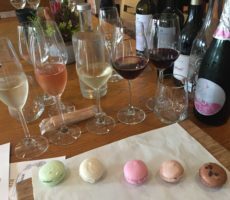 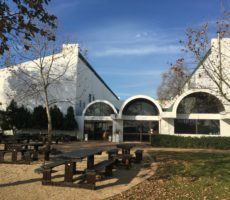 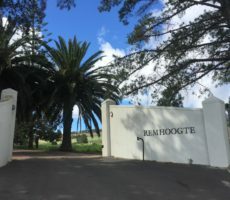 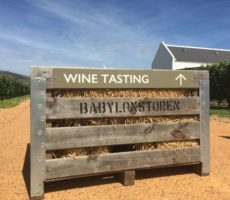 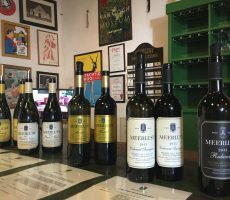 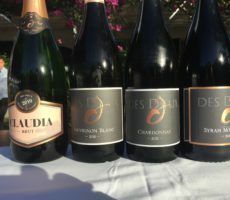 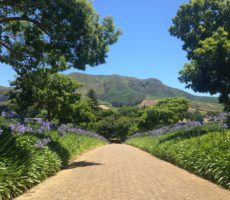 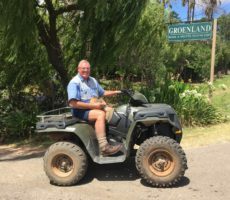 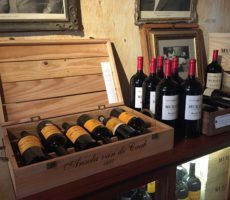 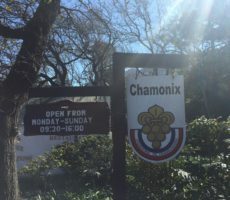 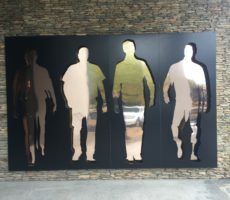 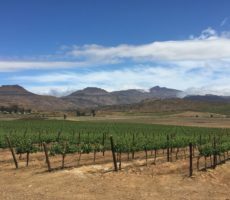 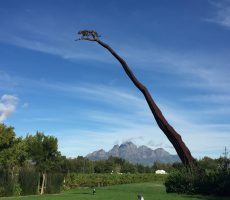 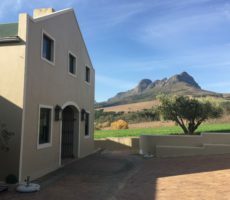 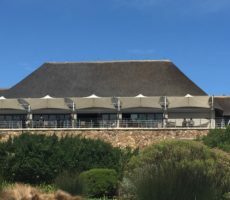 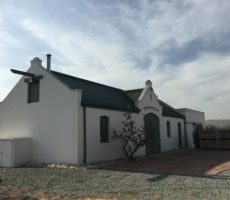 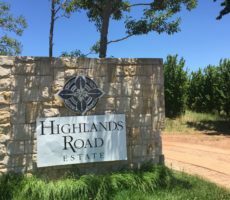 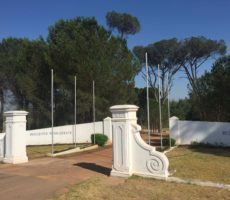 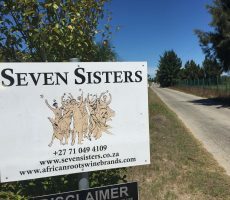 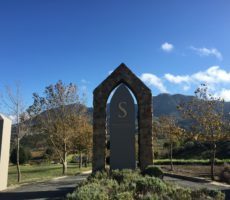 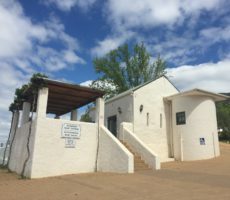 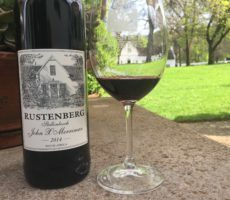 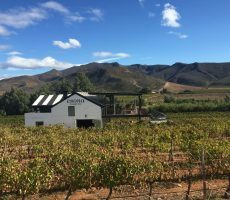 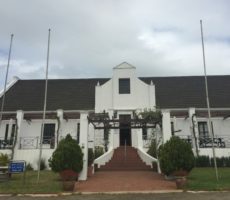 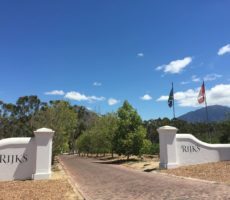 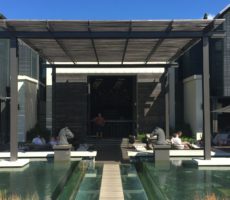 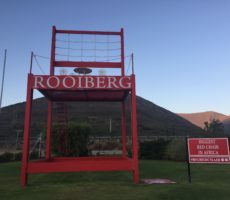 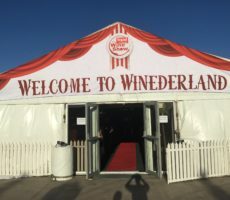 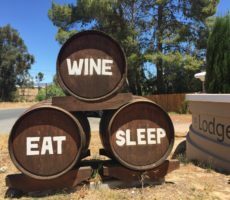 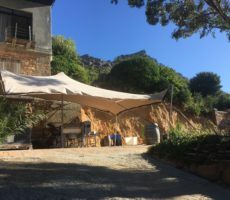 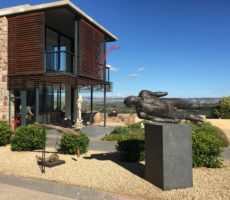 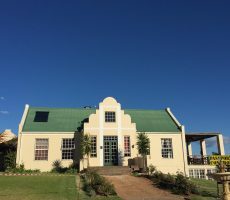 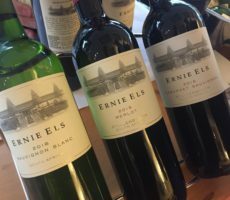 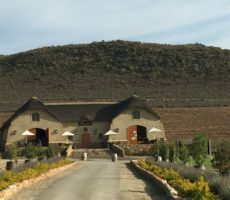 I was confused as I walked up the road to the tasting room as it seemed like I was walking to Constantia Glen which, unlike Beau Constantia, I had been to before. 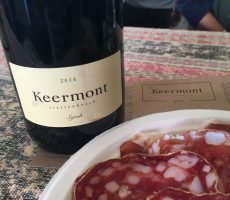 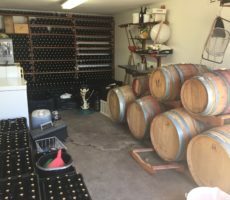 My doubts soon disappeared as I found the small, airy, tasting room above the restaurant. 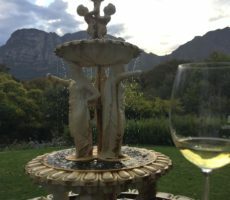 The views over the Constantia Valley were superb and some of the best from any vineyard including from, as I discovered later, the glass-fronted toilets! 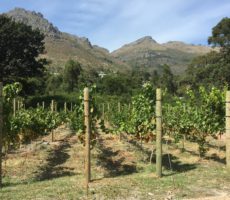 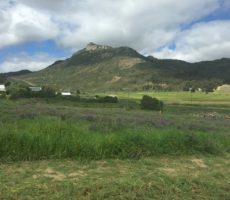 Beau Constantia is a very young vineyard that was totally redeveloped after fynbos and forest fires in 2000 that destroyed the original goat farm. 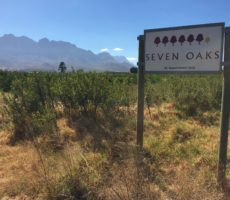 Some 9 grape varieties are grown in the small 11.47 hectares under cultivation: Viognier, Sauvignon Blanc, Semillon, Cabernet Franc, Merlot, Cabernet Sauvignon, Malbec, Siraz and Petit Verdot. 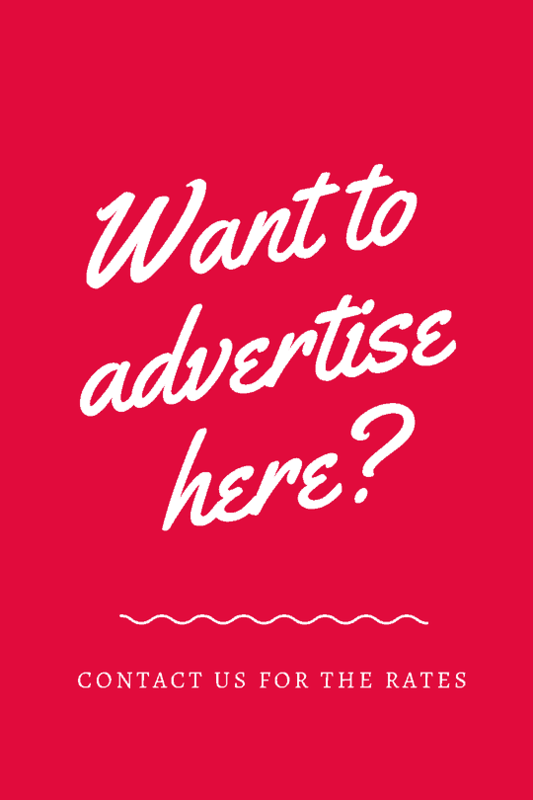 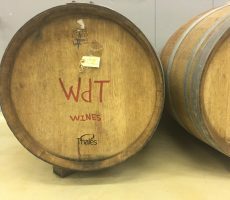 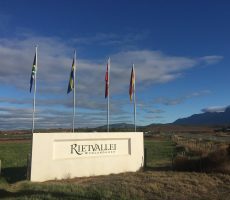 Commercial wine has been produced for little over 5 years. 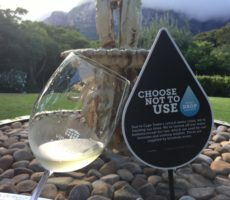 45,000 bottles are produced annually. 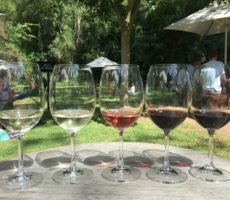 Clutching my notebook and pen, I decided to taste ‘blind’ the 6 wines on offer for R65: two whites and a rosé to start, followed by three reds. 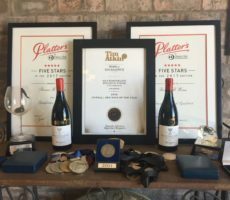 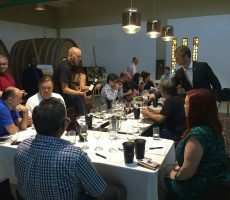 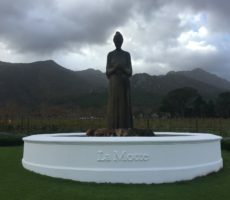 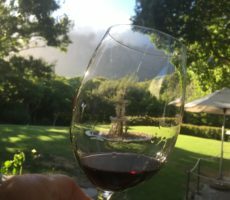 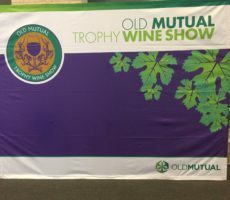 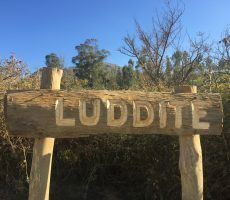 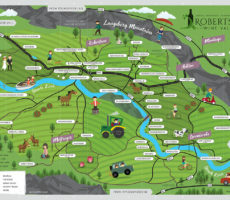 I used my usual Cape Wine Academy scoring method – up to 3 points for colour, 7 for nose and 10 for palate – but included for the first time my own ‘likeability’ score of up to 10 to allow for subjectivity and preference. 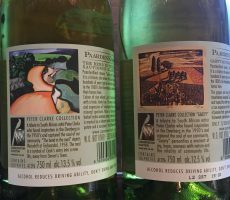 The two whites were crystal clear with very subtle pale colouring. 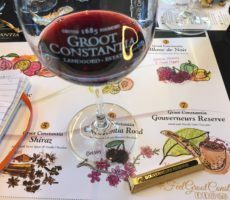 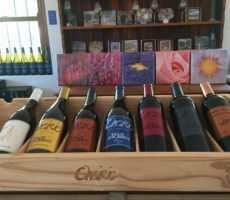 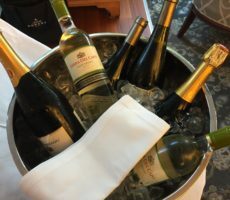 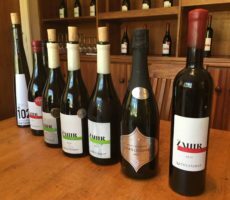 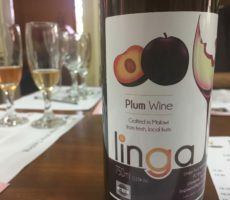 Dry and complex, they offered different tastes: the first of gooseberries and pear, the second aromatic and floral, with notes of grapefruit, orange and elderberry flowers. 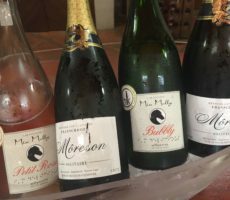 The rosé was a very delicate shade of pale salmon pink, but a little light on taste of strawberry and litchi. 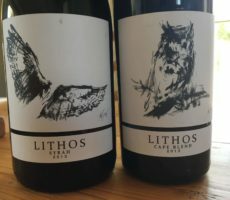 I asked Johann, my host and the Tasting Manager, to reveal. 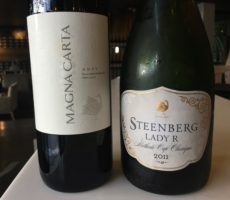 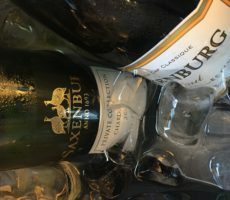 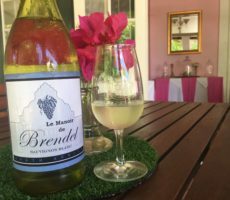 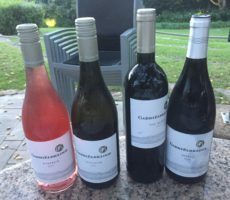 My favourite and the bottle I bought after, was the second wine – 100% Viognier – and from the pricier of the two ranges offered. 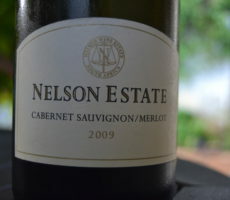 It was also the only wine I correctly identified! 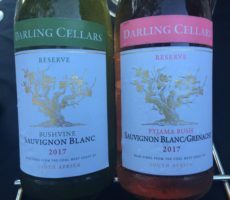 The other white and the rosé were both blends and so tricky correctly to identify. 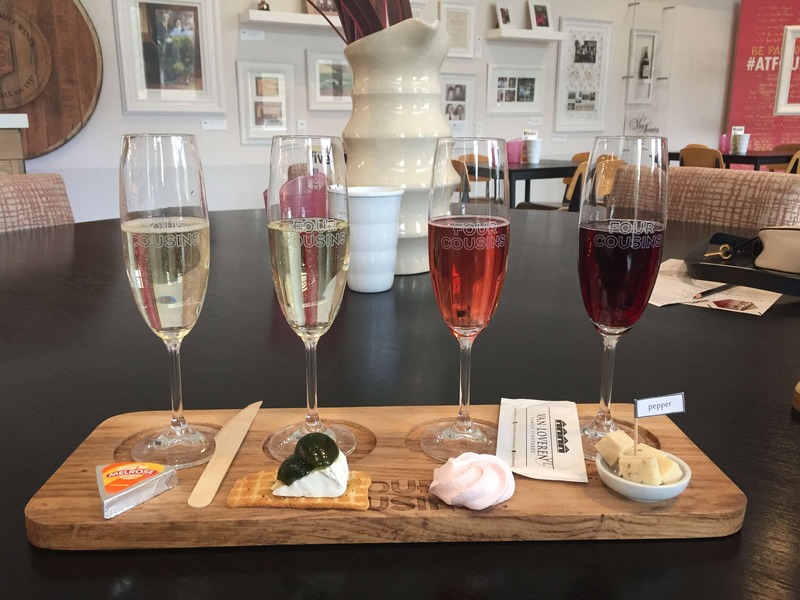 I sampled a sumptuous cheese and meat platter (R180) before the second half of the tasting – three reds. 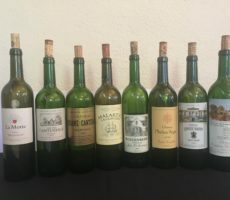 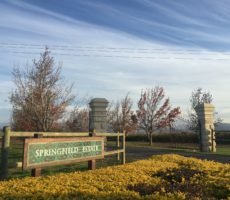 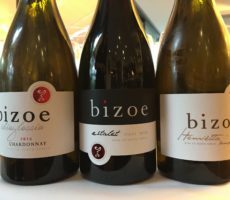 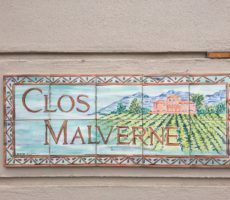 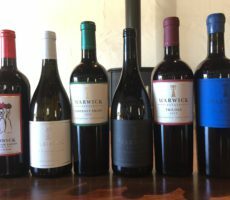 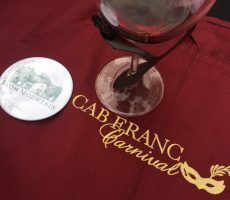 My tasting experience with the reds matched that with the whites. 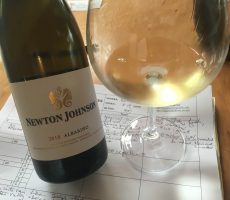 I feel I am learning to pick up the different elements of each tasting and much improving in my colour, nose and taste descriptions. 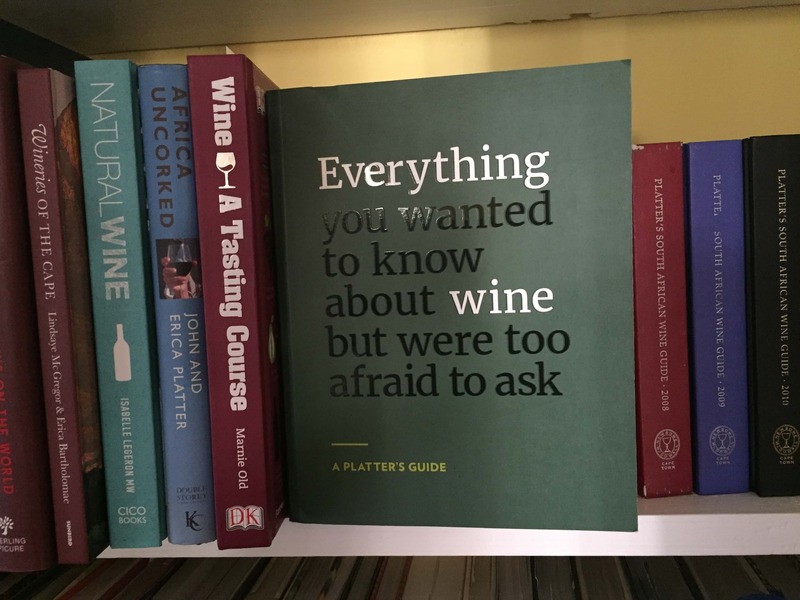 I wish it that was that easy though as I was unable to identify any red variety. 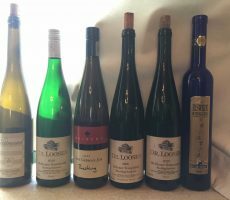 There was a good reason for this as Johann explained how each was a blend of between 2 and 4 varieties. 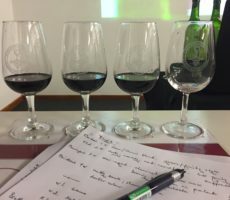 I can see how much I have to learn and experience. 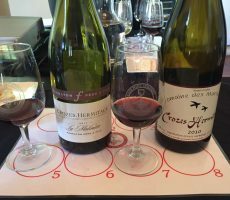 Single variety wines are much easier to identify but the challenge is on. 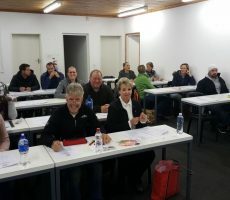 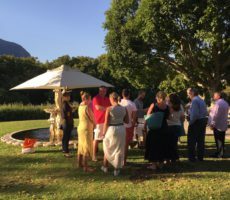 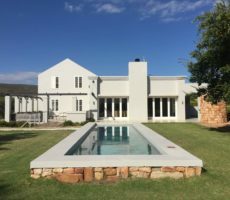 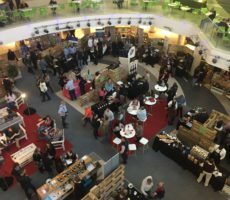 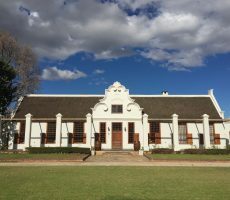 My partner and I have already signed up for our second Cape Wine Academy course – the 3-day Certificate course – in March. 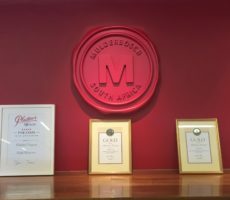 Who knows, we may progress all the way to Cape Wine Master? 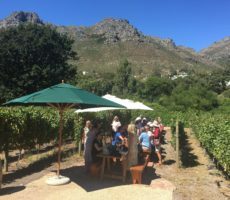 It is always a pleasure to go to a vineyard for the first time. 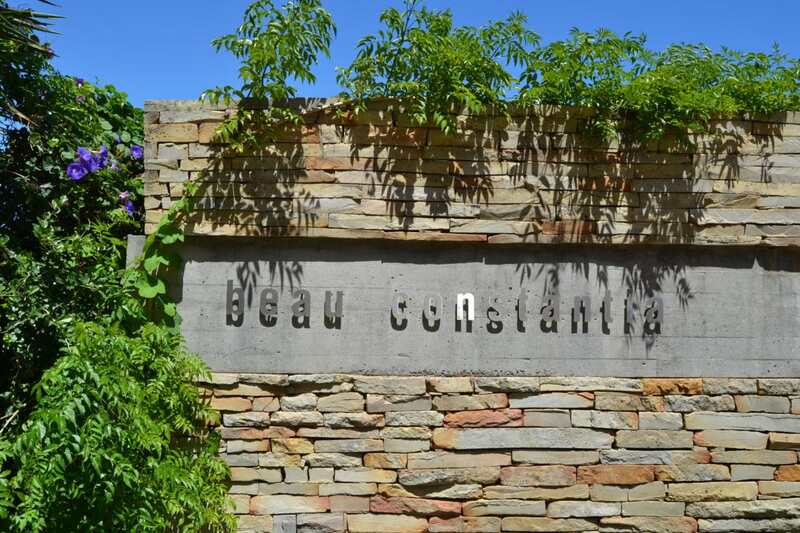 Beau Constantia may have been small but left a big impression. 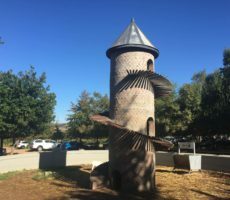 It certainly made up its small size by its complexity. 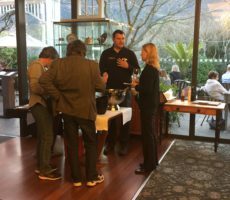 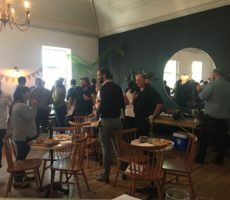 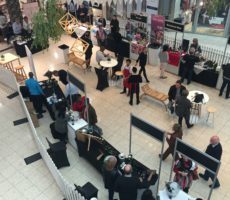 We returned on 8 January for another tasting. 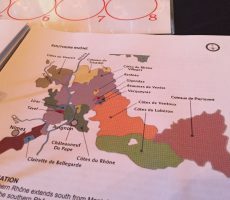 The rosé had sold out in late-December. 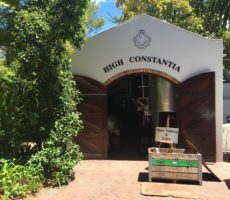 We also tasted the Beau Constantia gin. 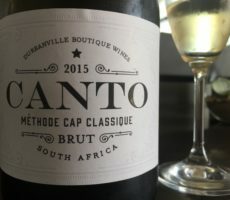 It was crystal clear, aromatic and with a distinct herb flavour and complexity.